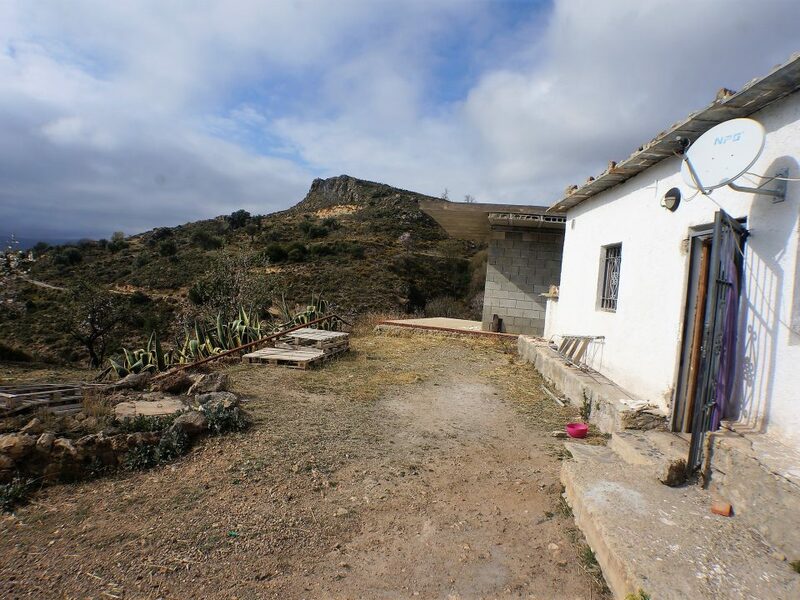 Two cortijos of modern construction, each of 3 bedrooms, a kitchen, a shower room and a living room, located above Cadiar, in a spectacular location, on 5.25 Ha of land. 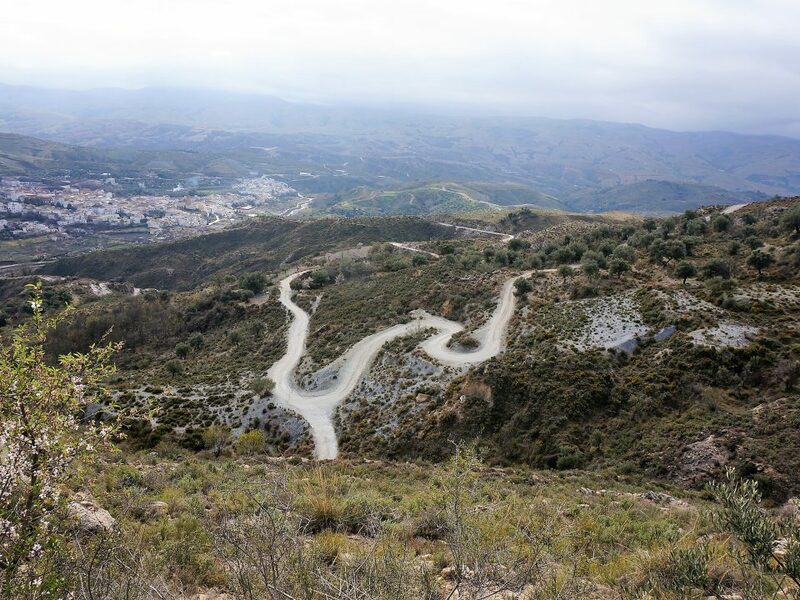 The finca is reached by 1.7 km of good track, half maintained by the municipality, the last part belonging to the finca. 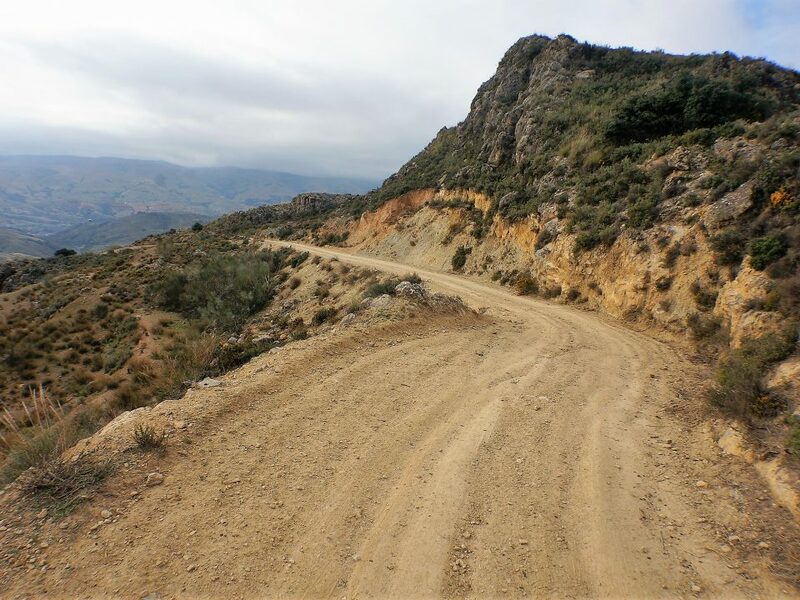 There is also access from Cadiar by a more direct footpath of 600m. 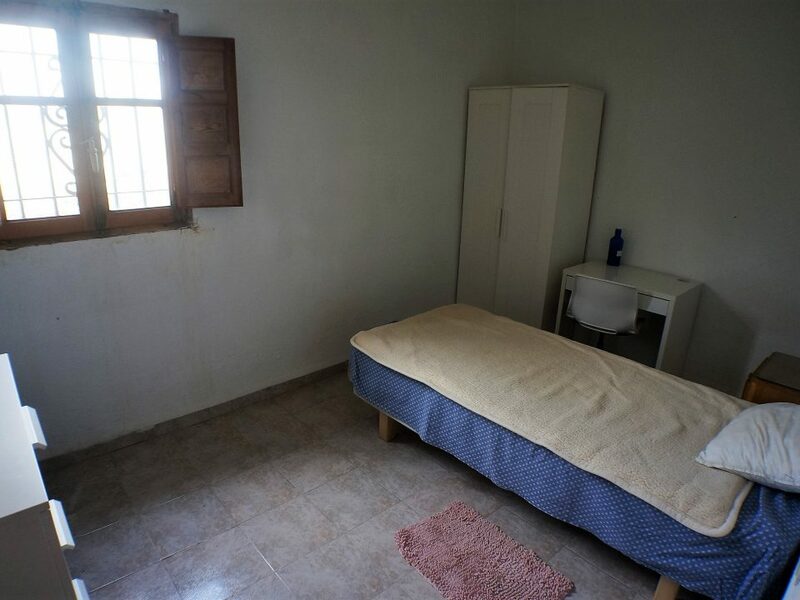 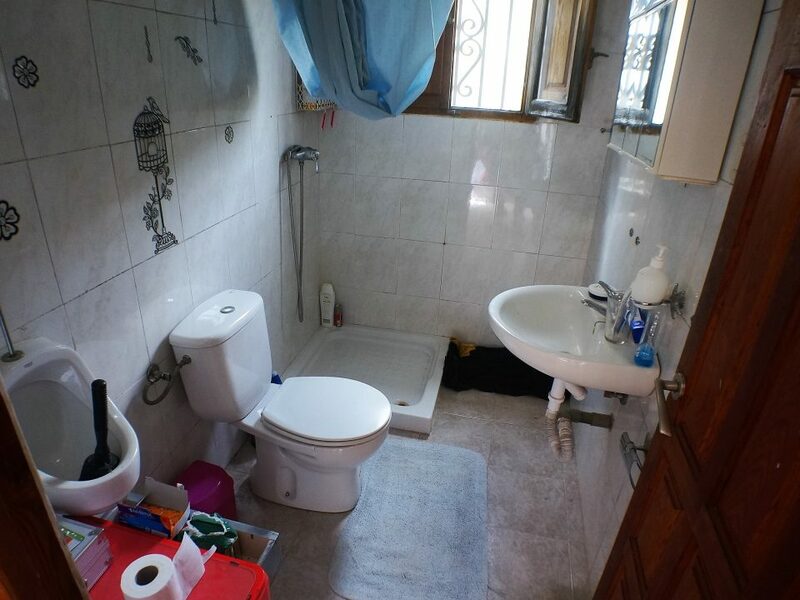 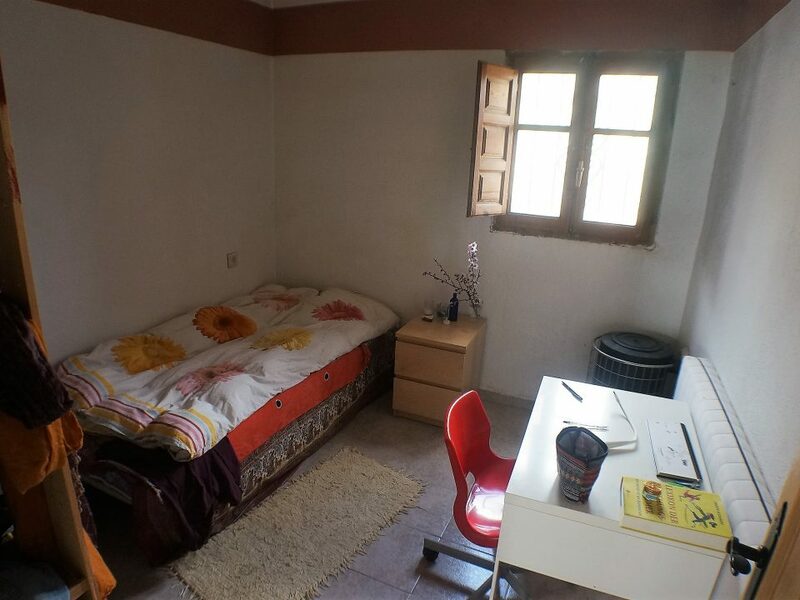 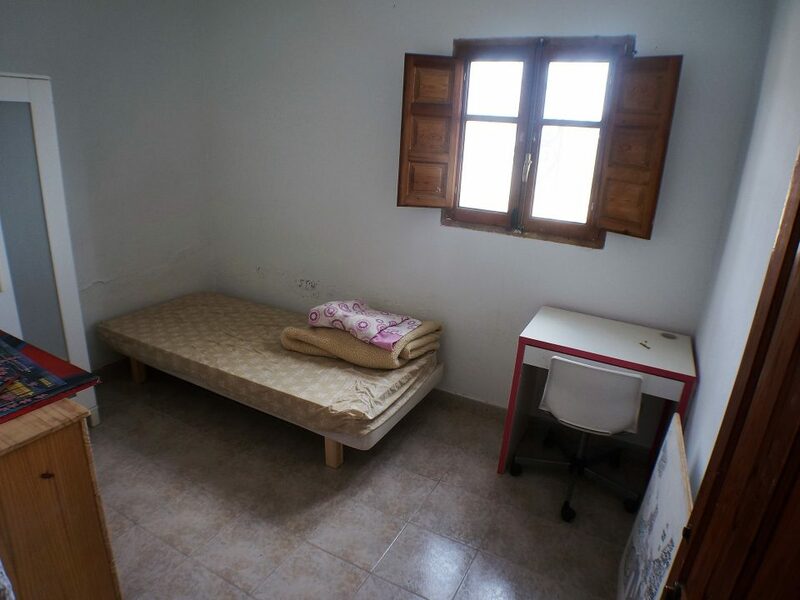 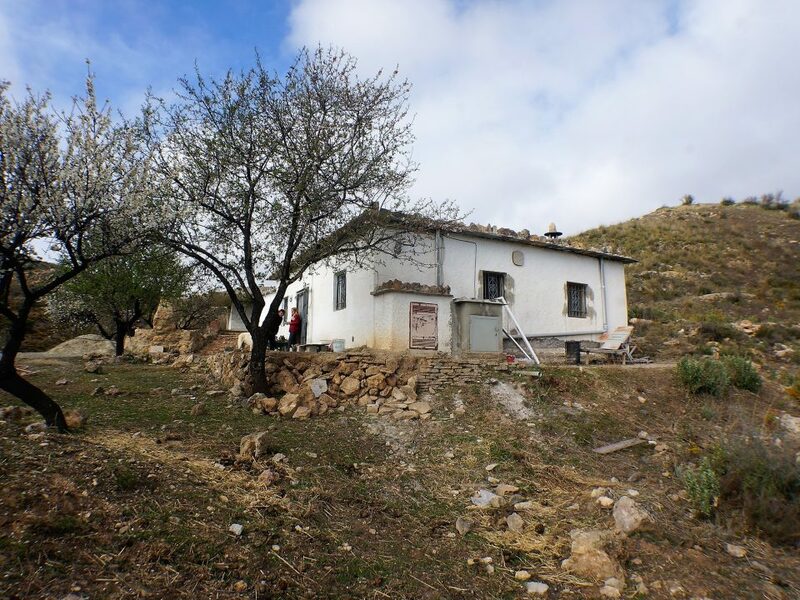 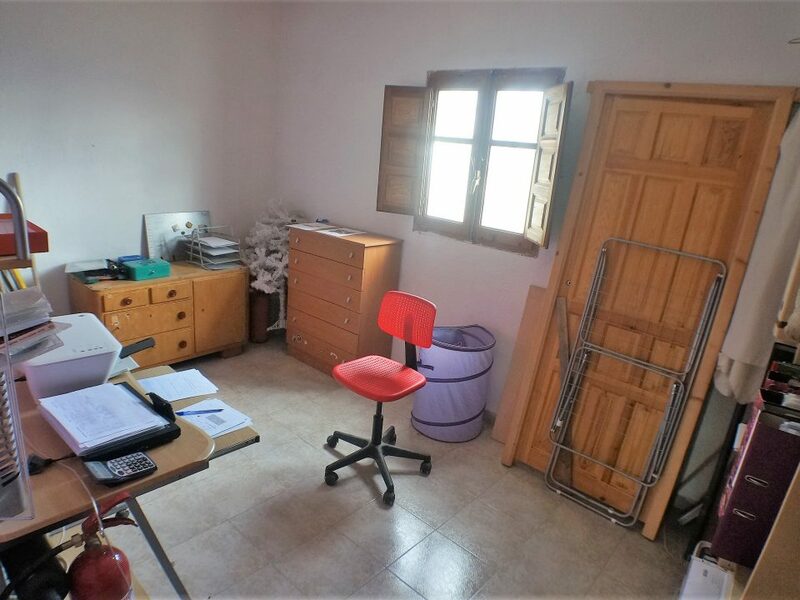 The cortijos are of 60 m2 and 100 m2, each of three bedrooms, a kitchen, a living room, a shower room and a kitchen, There is town water connected from the municipality of Berchules, and the land also has irrigation water rights. 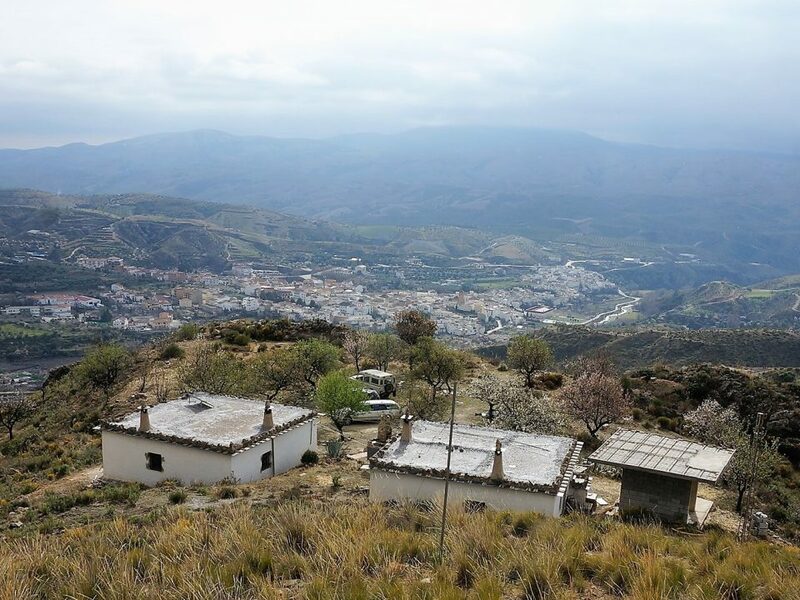 There is a septic tank a little distance below the cortijos. 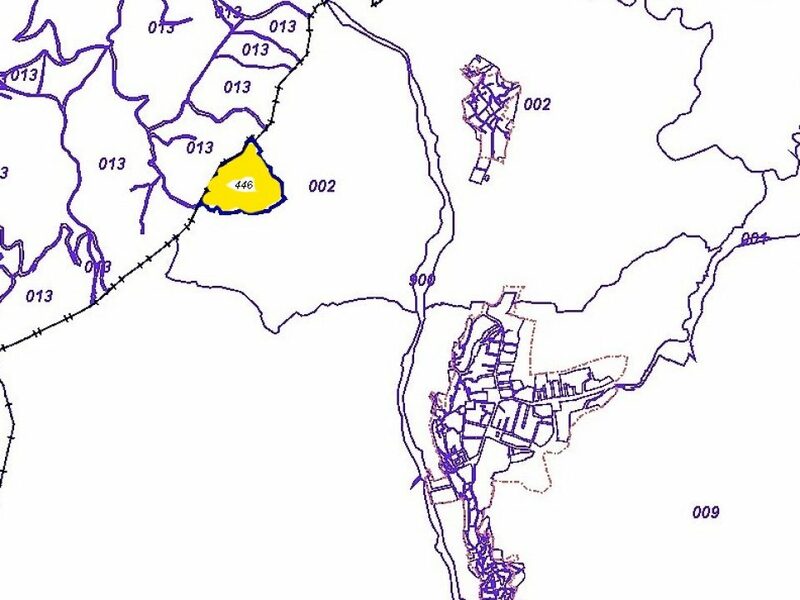 The owner has installed metal posts for a distance of 600m to a nearby transformer. 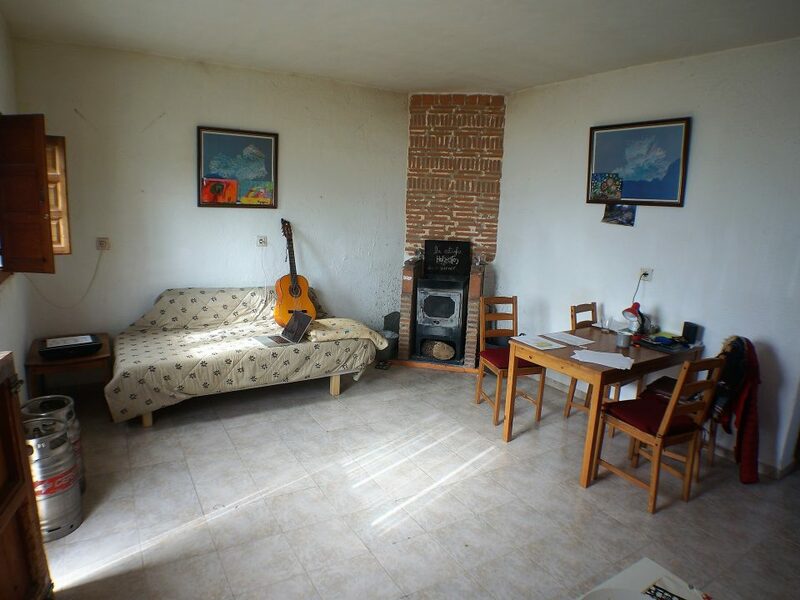 The cabling is not in place, and at present a solar panel supplies electricity for lighting and electronics. 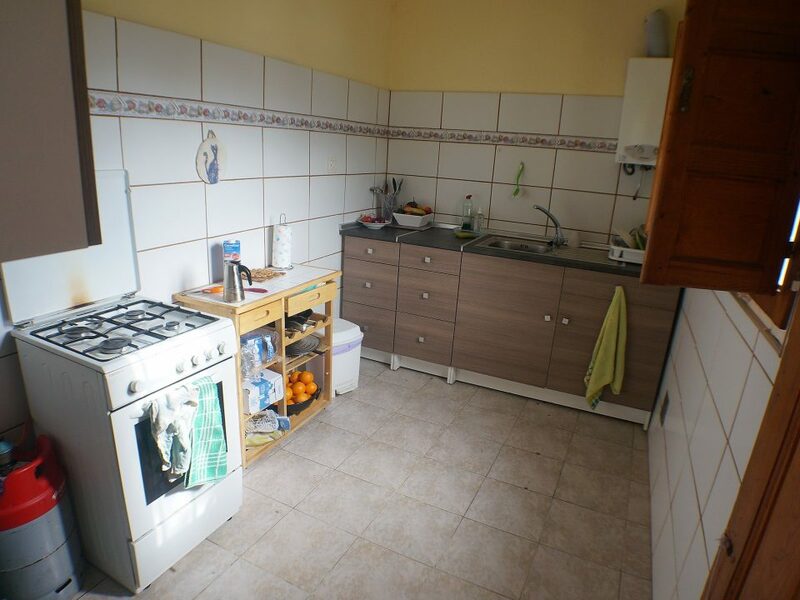 Mains electricity can certainly be connected, but currently heating, cooking and refrigerators are by gas, and there are wood-burning stoves in the living rooms. 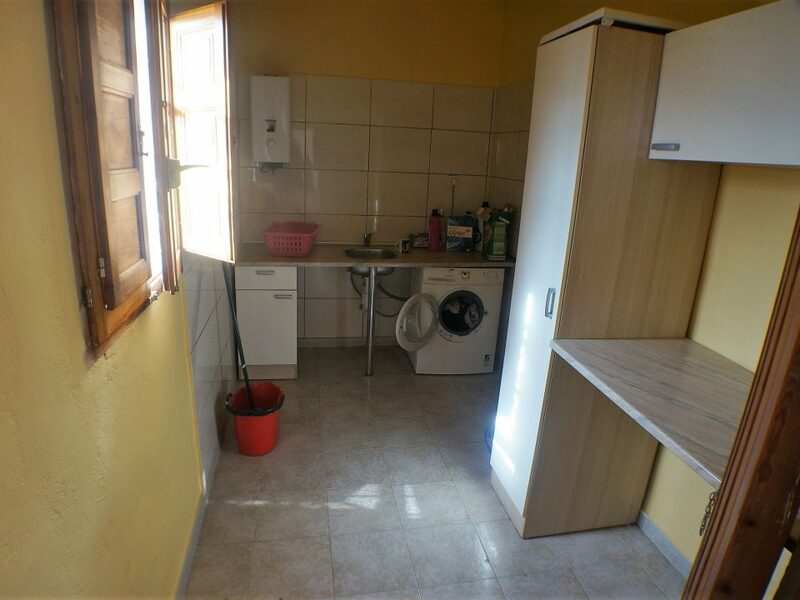 The sale price includes all furniture and fittings as well as a 6 kW generator. 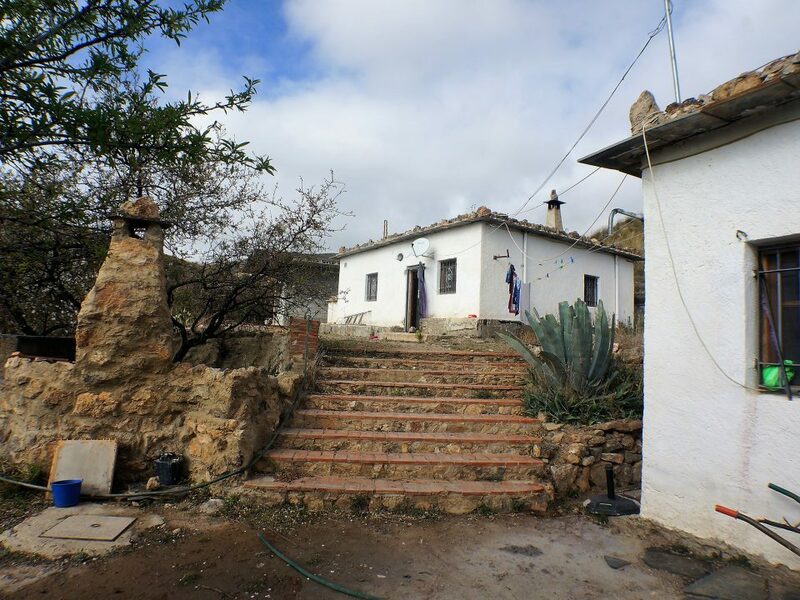 In addition to the already constructed cortijos, the owner has permission to build a further 120 m2 of dwelling and has excavated trenches for foundations close to the cortijos. 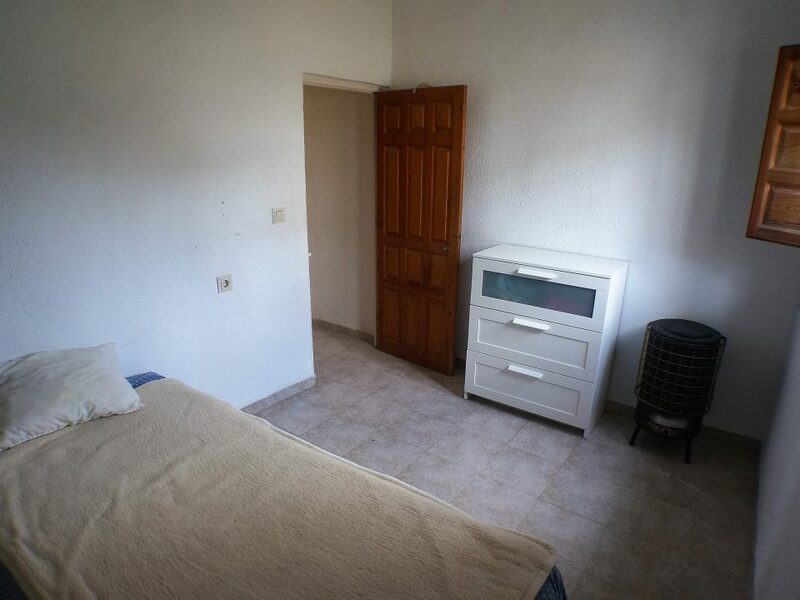 There is also an unfinished storeroom adjacent to the cortijos. 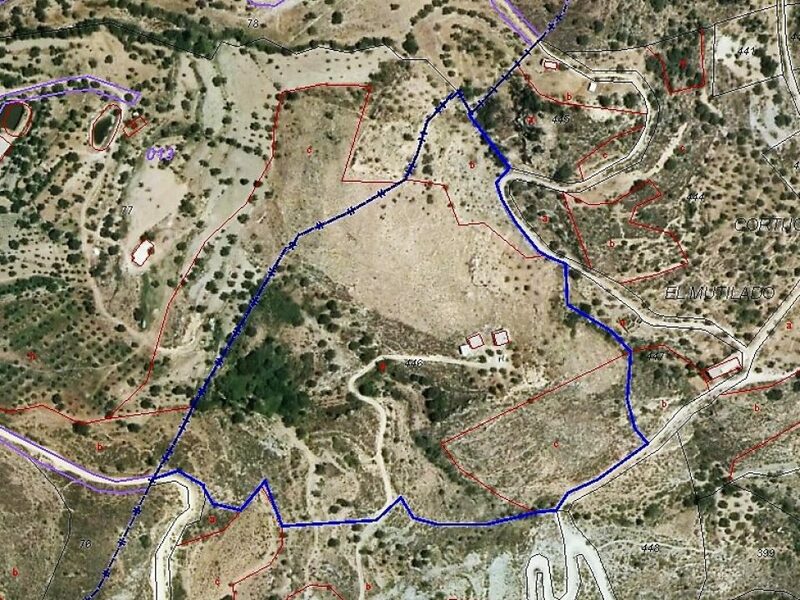 The land is one single plot of largely hillside land, of 52,241 m2, of which 3,735 m2 is irrigated olive land with 200 olive trees and many fig trees, and the rest classified as scrubland. 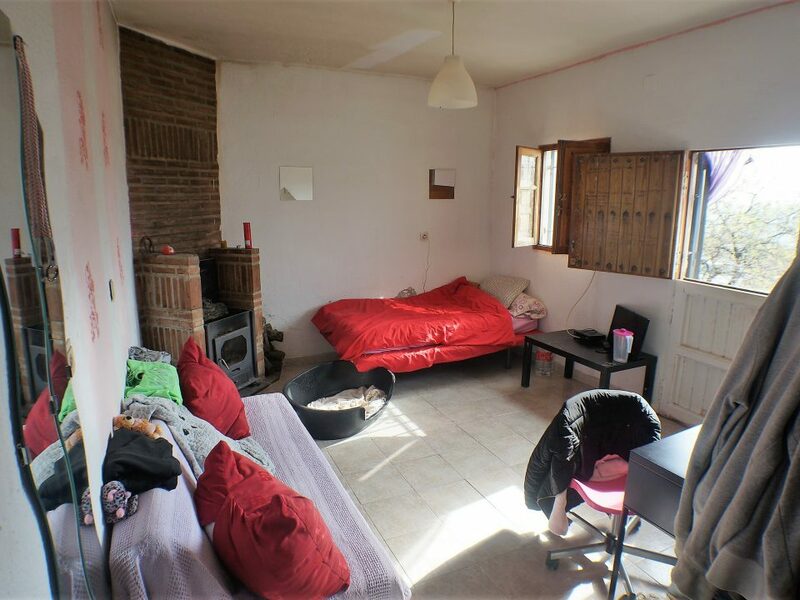 The plot is south facing and has spectacular views. 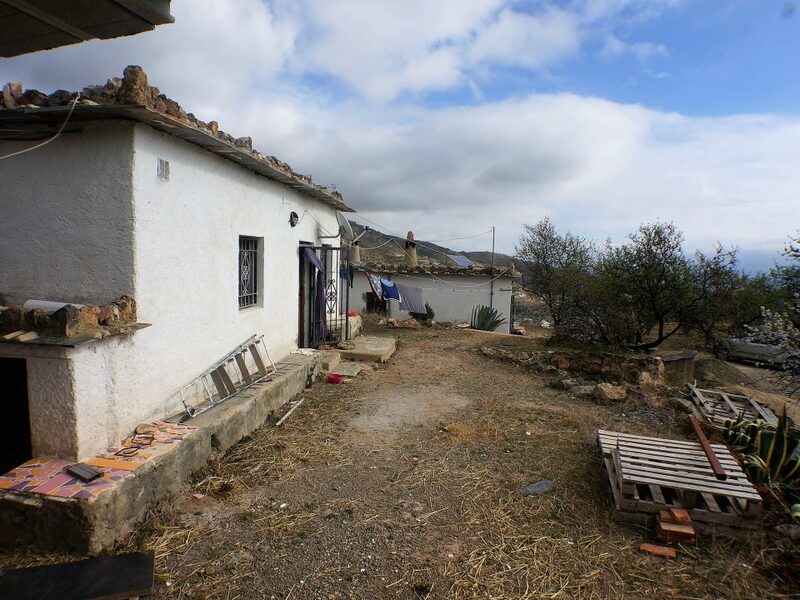 There is also for sale, for 72,500 euros, 9.2 Ha of land adjacent to and below this finca, of six contiguous plots, with a source of water, and a ruin of 328 m2, already demolished, that can be rebuilt.